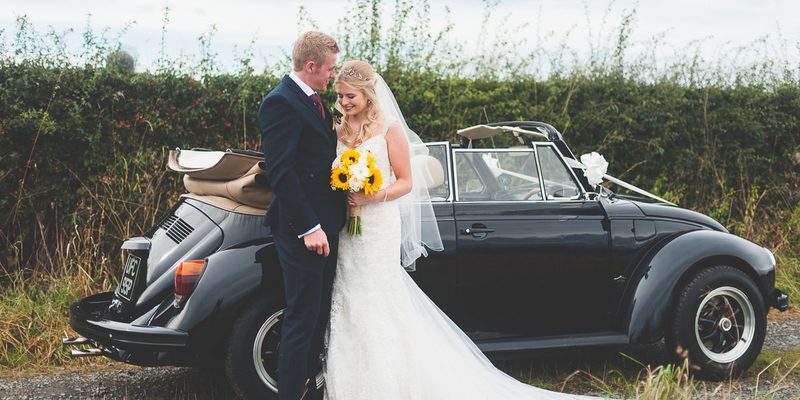 If you would like to check availability and request a quotation for VW wedding hire, please complete the VW wedding enquiry form. PROMS – Really sorry but unfortunately we don’t have the correct insurance and licence to cover proms. For all other enquires, such as additional information or arranging to view our VW wedding vehicles, please use the following contact information: (my reply might go into your junk mail).